The ‘Boss Corporation’ is a relatively young Japanese brand of electronics which was founded in Japan some 46 years ago. Slow but steadily, they’ve earned quite some renown by making world-class guitar effect pedals, which are basically synonymous with their name nowadays. Some of their earliest pedals were B-100, OD-1, and PH-1, all of which have ‘suffered’ tremendous upgrades throughout the years. 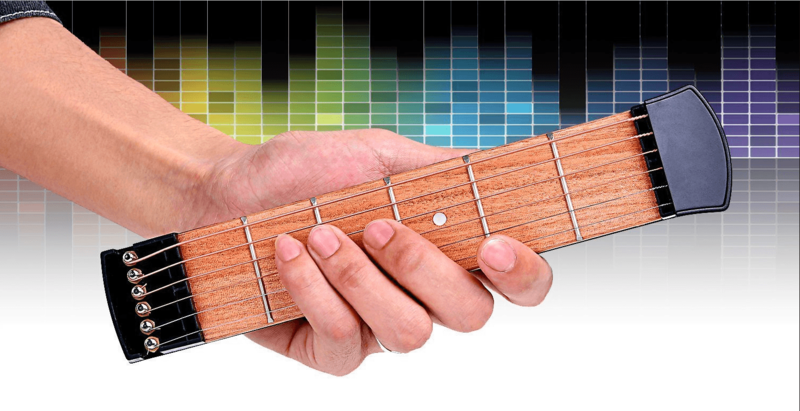 One of the greatest things about Boss electronics is that they’re practically ideal for all kinds of musicians. Regardless of what genre you prefer to listen to and play, Boss will most likely have an amp, effects pedal or looper pedal for that. Boss Katana 50 – What should you expect? 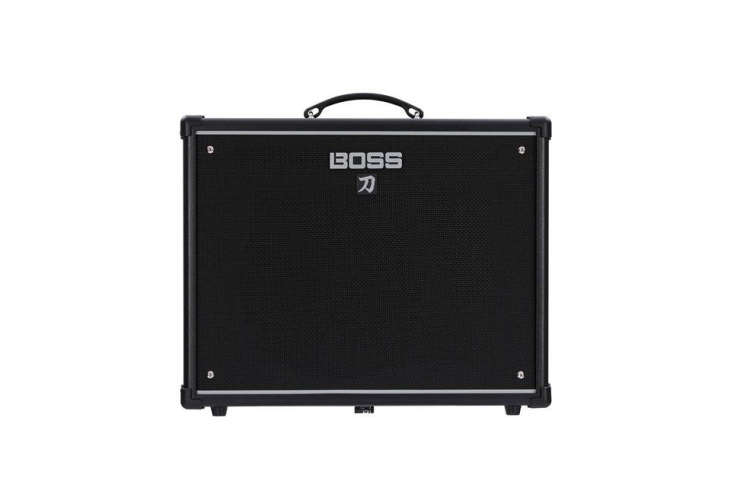 In all fairness, Boss’s Katana 50 is not a boutique amplifier. It’s definitely not cheap, but it’s not that expensive either. Most musicians would tell you that this amp is ideal for home use, maybe even some amateur recording sessions, but it’s actually pretty good for smaller gigs too. In essence, this is a majorly versatile amplifier that packs quite a punch with its 50 watts. It’s a durable amp, a reliable piece of hardware, and it has some of the most interesting and amazing presets you can toy around with. Let’s delve further into detail. Basically, Boss Katana 50 has so many effects that you will need months in order to give them all a shot. 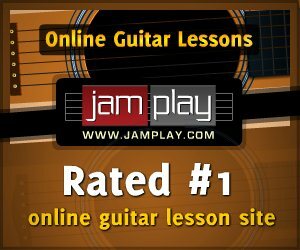 There are plenty of knobs, controls, functions, presets, channels, and similar knobs that it would be nearly impossible not to find the tone you’re looking for. What’s more, all of the KTN-50’s tones and effect types are built after Boss pedals and built with many familiar Boss technologies, so it’s quite safe to say that this is an all-in-one amp for practically all occasions. There are numerous effects you can use onboard, including various boosters, reverbs, delays, distortions, and similar. Though they’re in abundance, these effects are very easy to play around with. There’s a total of 55 effects, all of which are completely customizable. Atop the usual effects, you’ll find many exquisite ones, such as pitch shifters, slicers, mods, and then some. There are, however, certain boundaries to this benefit of versatility. Namely, you can only use three effects at once, and you can’t use two of the same type simultaneously (for instance, you can’t use two MOD effects at once). Furthermore, there’s a limit to how much tweaking you can do on your own. That’s where the ‘Tone Central’ online website comes to action – it’s where you can use the free FX setups for KTN models if you’re having a gig and don’t have the time to set it up on your own. One of the most amazing things about Boss’s Katana 50 is the fact that it comes with 5 channels – the acoustic, brown, lead, clean, and crunch. 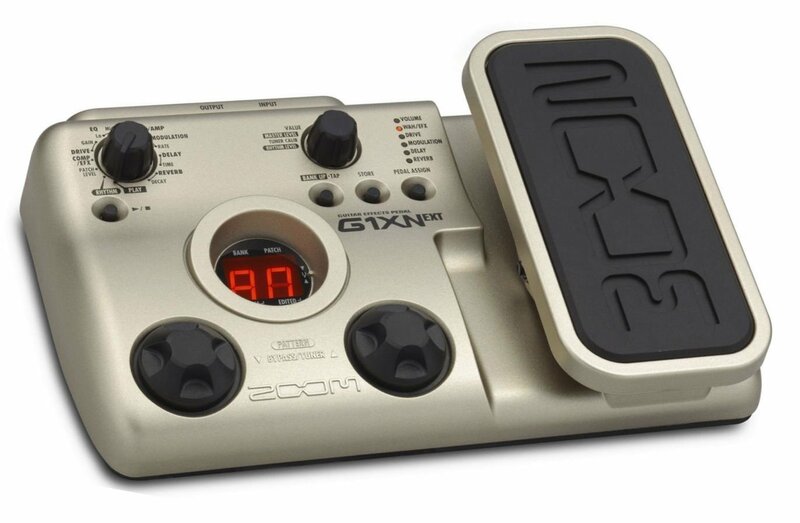 All of these channels offer different tonal qualities atop which you can use the effects to get the sound you wanted. The classic 3-band EQ is onboard as well. It’s comprised of ‘bass’, ‘middle’, and ‘treble’, and aims to do precisely what every equalizer does – to get your soundstage finely tuned to perfection with pinpoint accuracy. Simple, but very useful. 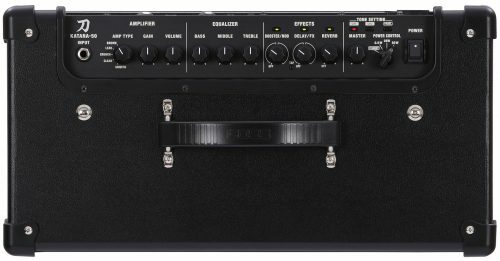 Essentially, Boss Katana 50 is an incredibly well designed, practice amp. It doesn’t weigh too much, it doesn’t take up too much space, and it’s fairly durable altogether. On top of that, it looks classy and cool. This amp features a standard ‘box’ design. 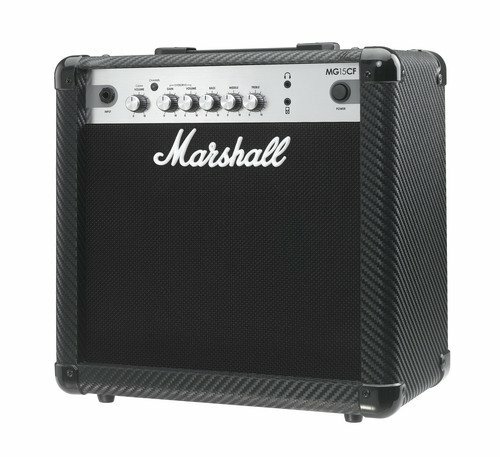 It’s fairly big for a 50-watt amp, but it’s not overly bulky, so you don’t need plenty of room to store it properly. The construction material of which it was built, however, is relatively soft in nature. That doesn’t mean that it’s flimsy or anything similar, but that does mean that whenever you hit it, it will show. It requires careful maintenance. In terms of transportation and compactness, the KTN 50 doesn’t leave too much room for improvement. It weighs approximately 25 pounds, so transferring it from one place to another shouldn’t come too hard. This is, perhaps, the most important aspect of any amp’s performance, so let’s dig in. Boss Katana 50 sounds, simply put, amazing. Whether you intend to rock out on ‘crunch’ or lay down gentle licks on the ‘acoustic’ channel, this amplifier finds it all too easy to deliver. In truth, this is a ‘digital’ amplifier, so people who’re looking for the old school vintage like sound might find it hard to get with it, but it’s attainable. Even in spite of all of the voice models, Katana 50 delivers organic sound, for as long as you’re tweaking with the ‘clean’ channel. The ‘acoustic’ part of this amplifier is, obviously, the least ‘digitalized’ model. You can do all sorts of things on it and still retain the vintage like feel if you use actual pedals. It’s bright and full-bodied to the bone, and it’s the only channel that can be used in any circumstance without letting off the ‘digital’ vibe. 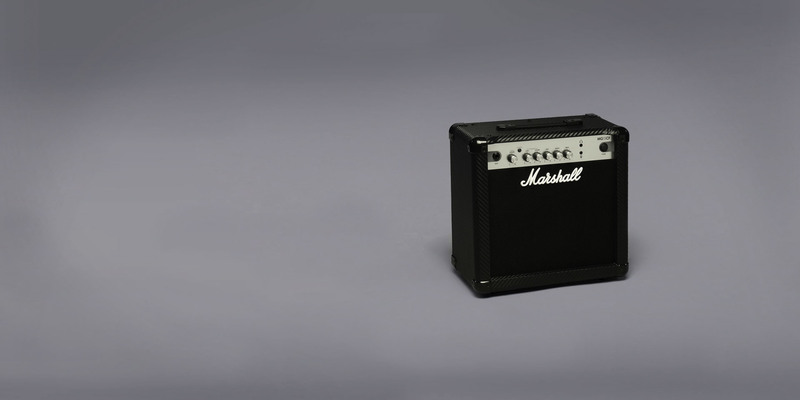 Ideally, you’ll use this amp for home practice. Home is the place where you can take your time to play around with the effects and sound banks and to tweak them as you wish. Fifty watts aren’t much, so if you play on low volume settings (or on your headphones), the chances are that you won’t bother anyone. 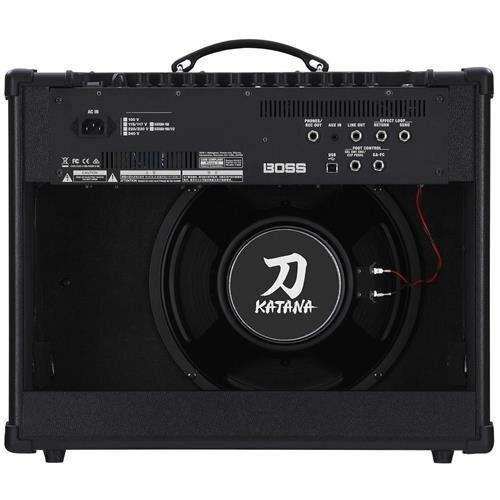 If you’re in a band and need a good amp for your studio, Katana 50 is a relatively good option. The reason why we used the term ‘relatively’ is because it only has 50 watts. Though that may be too much for a home environment, you might want to consider Katana 100 in order to keep up with the drums. On a plus side, Katana 50 has a fairly powerful sound, so if the percussion parts in the songs you (or intend to) play aren’t over the top, it might come forward as a good call. This amp does wonders when it comes to recording. Superb versatility plus the Tone Central site offer you nearly limitless opportunities to find the tone you need and use it to record straight away. This is where KTN-50’s ‘cleans’ get to pay off, as this amp simply chirps and sings in a pristine fashion when tuned properly. A live performance using KTN 50 isn’t out of the question entirely, although most people would advise you to refrain from such a notion. 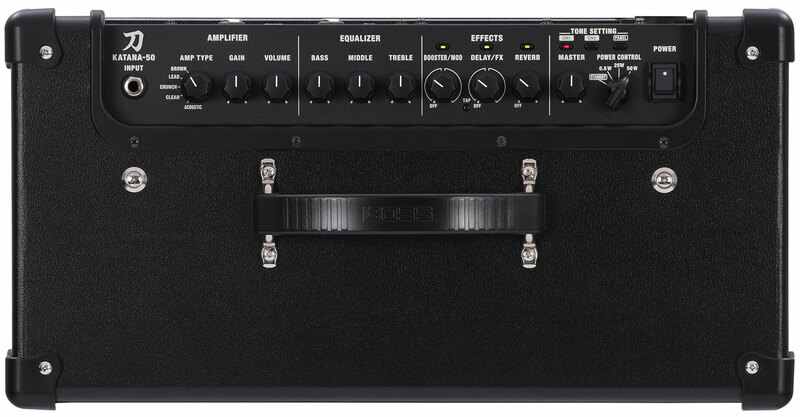 Basically, there are several reasons why this amp won’t shine as much on stage. First, it only has 50 watts, which is fairly weak even for a studio, let alone a concert. Additionally, you’ll have to crank it up to the max, meaning you’ll put the speaker in danger of sorts. Secondly, switching back and forth between effects can prove to be one hell of a nuisance. However, gigs in smaller venues are a good place to test out its might. If the reverberations of the place aren’t too pronounced and if you don’t have an overly aggressive drummer, that kind of gig might actually work out. There’s a plethora of good things about Boss Katana 50, but there are also a couple of those that leave room for improvement – the punchline is that this is a good amp for those who know what to do with it. First of all, KTN 50 doesn’t cost much at all. It’s in the same league as boutique amps performance wise, only it costs only half as much, if not less. Secondly, its sound is pure and powerful, regardless of the channel played on. 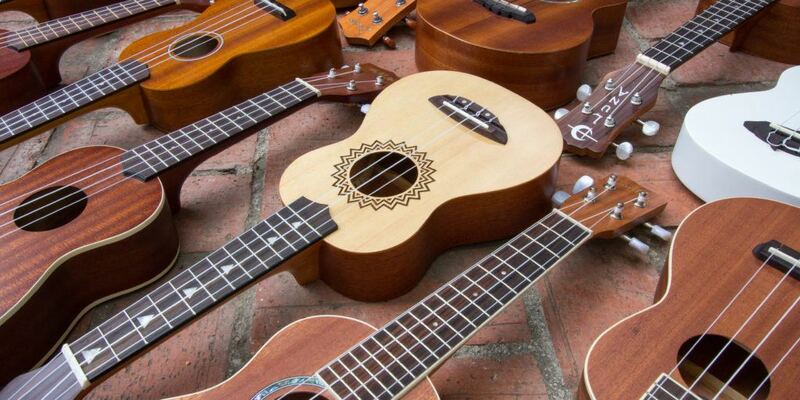 For solid rock sound on a budget, you could consider pairing this fella up with an Epiphone Les Paul. Not to mention the exceptional versatility – there are so many things you can do with it in terms of messing around with effects and fine-tuning the sound. The cleans actually sound as if they’re played on a vintage tube amp, and that’s something most digital amps can never boast about. Lastly, it does a massive bang for the buck. You’d have to search hard in order to find a more valuable amp in the price range. Though it’s very versatile sound wise, this amp can be used in a limited number of scenarios. It’s fairly easy to use it, but that will take some time and practice due to the sheer number of features it comes supplied with. If the question is whether Katana 50 ‘is worth the money or not’, the answer is a huge ‘yes’ without any reservations whatsoever. It’s a relatively cheap amp which packs a substantial set of features, boasts massive levels of versatility, and it’s true tone is far from being digital per se. Although there’s some work to be done in order to completely appreciate what this amp can do for you, it’s not just worth the time and money, it’s a keeper. This amp will serve you until you decide it’s time for a boutique model, and that can take a while. 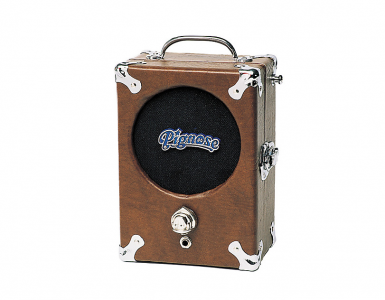 If portability tops your priority list when getting a new house amp, but you’re still in need of at least a somewhat powerful device, Pignose 7-100 might be just the thing you are looking for. The golden rule with an acoustic guitar amplifier is the power and size. 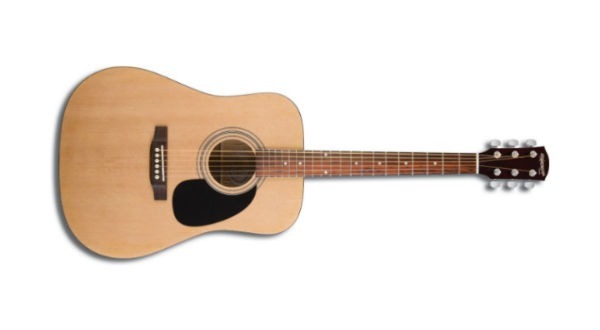 Considering that, we give you the 5 best acoustic guitar amplifiers.